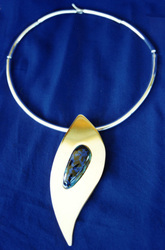 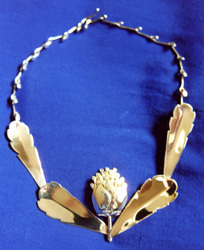 Hanne started working with silver in 1983 – as a hobby – under the tutorage of Neil Ralph, and it has remained a hobby. She joined the NSCG in 1992 and has exhibited her work in the Showcase of Excellence at the Royal Easter Show on a few occasions. 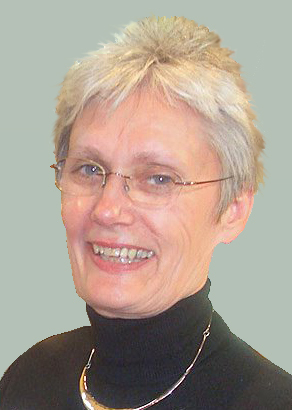 Hanne is also one of the initial members of Silver Plus. She would love to spend more time doing silverwork but finds it difficult at times due to a demanding full-time job.